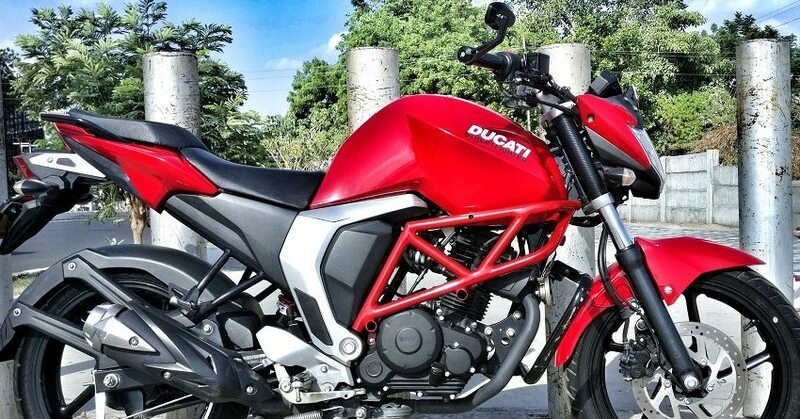 Yamaha FZ Modified to Ducati Streetfighter: 150cc FZ V2 Fi is a great motorcycle to own. 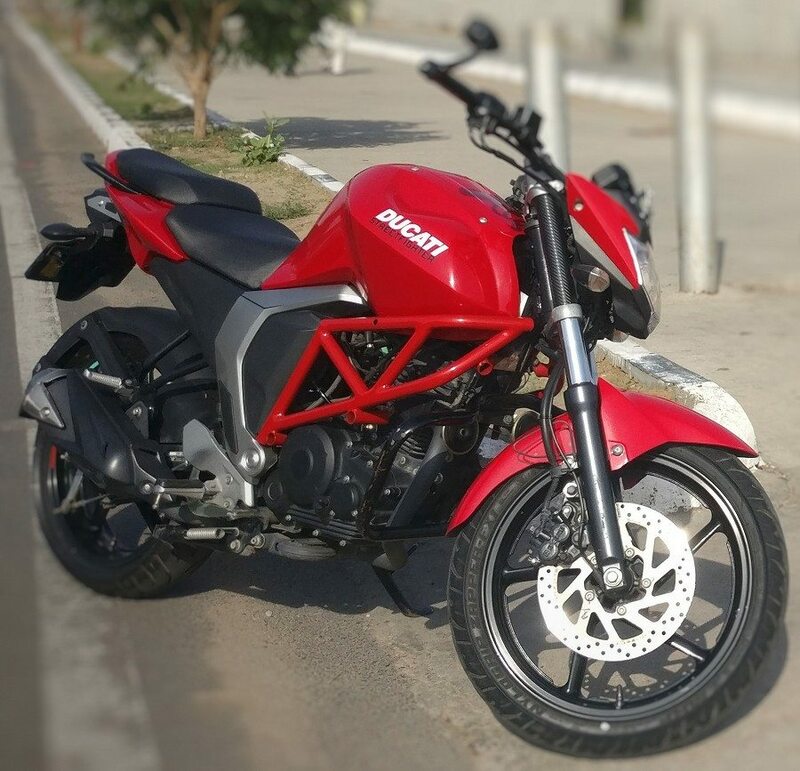 The refined engine, impressive mileage and bold character makes it unique among the street fighters of India. 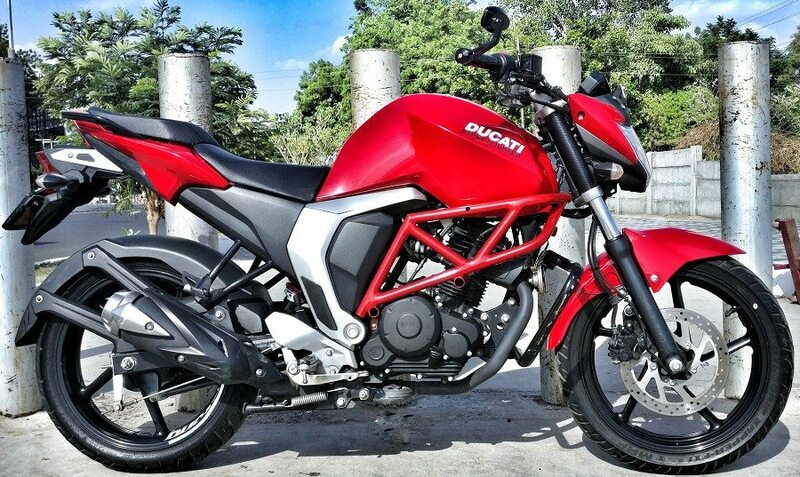 One such motorcycle got itself some bulk and became a Ducati Street Fighter for the audience. 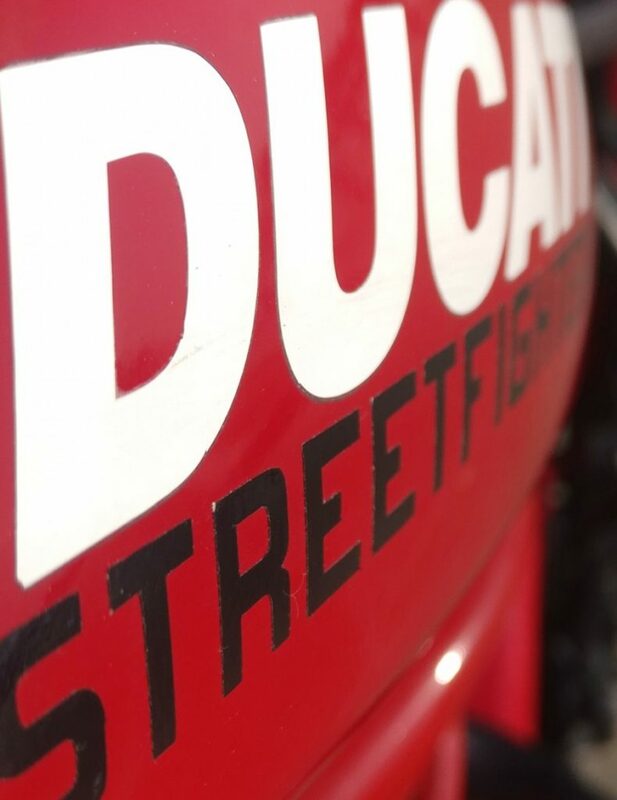 The changes on the motorcycle includes the sticker job and the added Ducati style engine guard. 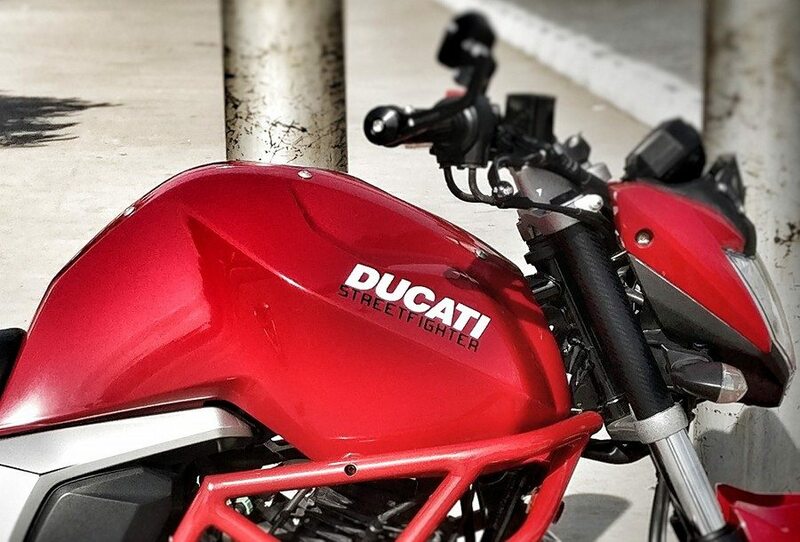 The same is finished in stock shade of Red while carries additional joints to fit the frame under the fuel tank. It took just four days and INR 10,000 for the owner to get his motorcycle modified. The job was done at DR Auto in Vadodara. Aamil Saiyed, a mechanical engineer by profession owns the motorcycle. Not to forget, the owner now gets bar end rear view mirrors for added style quotient. Yamaha FZ V2 is powered by a 149 cc, single cylinder engine producing 12.9 BHP at 8000 rpm and 12.8 Nm at 6000 rpm. The engine comes mated to a 5-speed gearbox. 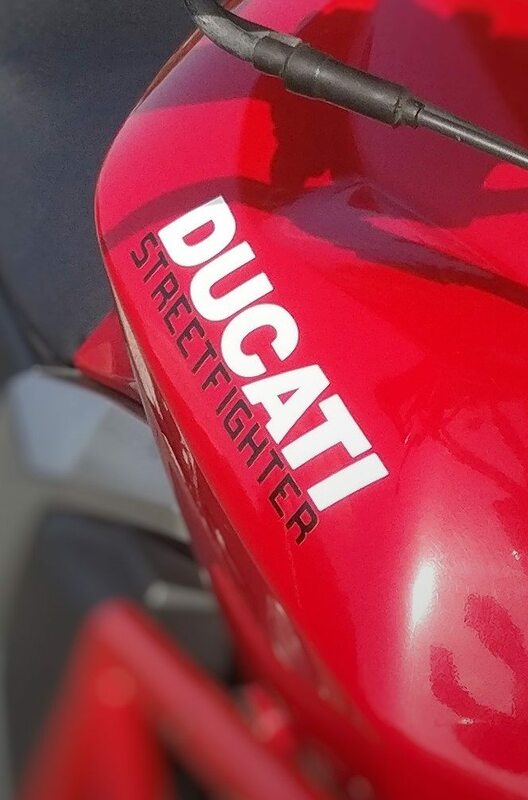 It now costs INR 83,000 while the overall modification and on-road pricing would not let the street fighter cross INR 1 lakh mark.